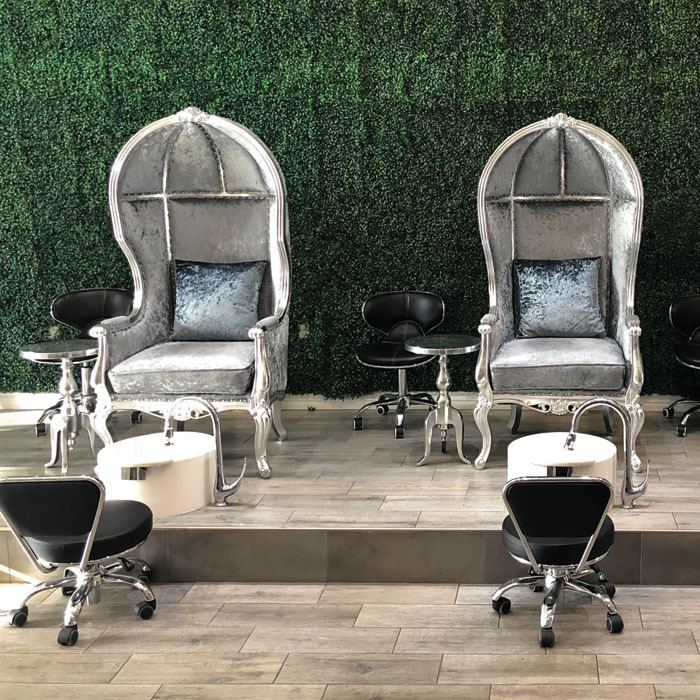 Owner Joyce Wang welcomes Nailpro to her enchanted-forest inspired southern California salon. a serene, chic and fun environment for clients. 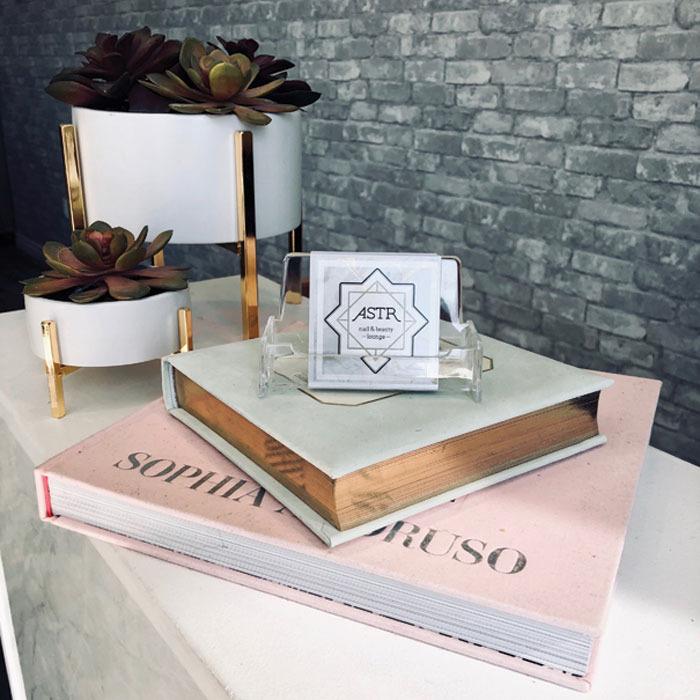 ASTR is unique in that it’s a full-service nail and beauty lounge that focuses on art, technique and quality. We integrate nail artistry with high-quality products. We pamper our clients with affordable luxury while providing extraordinary customer service. Clients tend to spend an hour to an hour and a half in the salon and an average of $45 per visit. 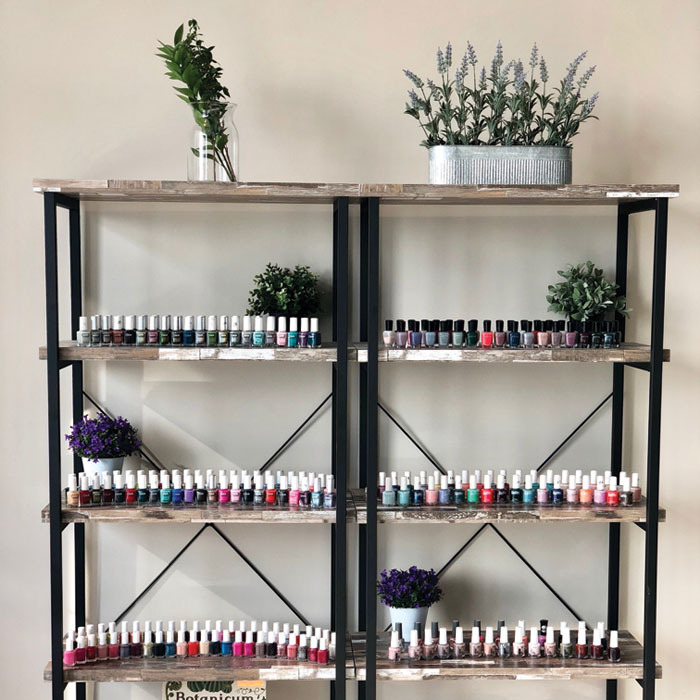 Most clients choose nail art ($3 to $8 per nail) and our signature Tea Party Package, complete with a luxurious sea salt soak with fresh rose petals, organic cooling sugar scrub, soothing clay mask, organic oil massage and polish. 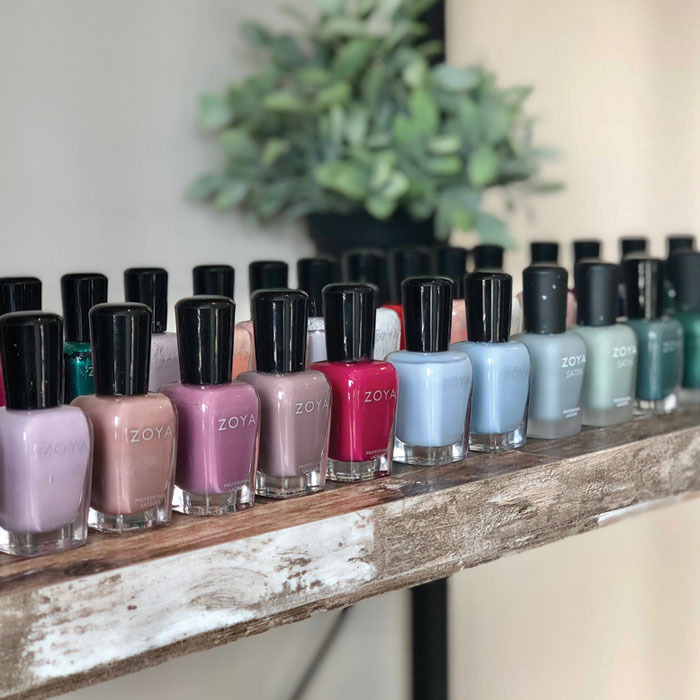 We currently use Aprés, OPI, Young Nails, Zoya and Bio Seaweed Gel, as quality and safety are important to our clients’ health and to us. These products are nontoxic, do not damage natural nails and provide the best services. We connect with clients and other nail artists via Instagram. Clients use the app to look for nail art inspiration, and our staff uses it to seek out the latest trends and techniques. We support local businesses by working together and referring one another. We’re involved in the community by volunteering our time to educate kids in need. What was your first job in the nail industry? What renovations have you made to your salon? 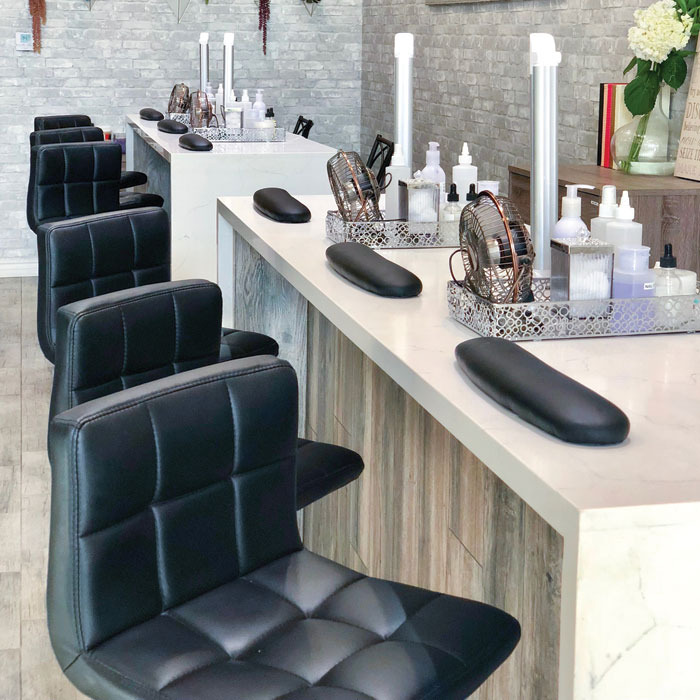 What’s your best advice for new salon owners? What’s your go-to client conversation starter? I can’t discuss ASTR without . . .
Staff: Eight independent contractors compensated by base salary plus commission. Benefits: Educational opportunities; in-house demonstrations on new products, trends and techniques; and products provided for techs to practice the latest techniques and trends. 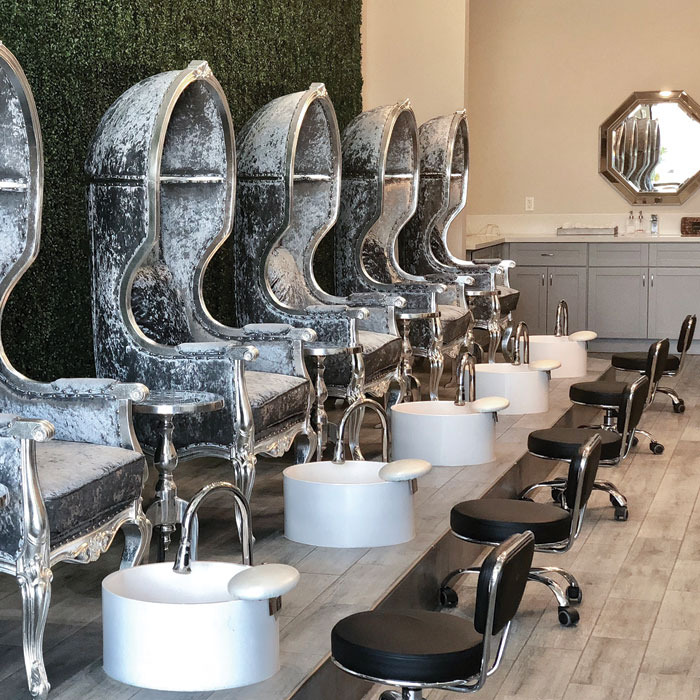 Pricing: Last November, we increased our prices by 10 percent—manicures are now $25 and spa pedicures are $35. This story first appeared in the April issue of Nailpro magazine. To receive the magazine, click here to subscribe.